With the petrol prices rising with each passing day, it might be a little perk to get back at least some of what you spend on fuel every once in a while. This is where petrol rewards credit cards come into picture. Several credit cards offer small incentive points every time you pay for your fuel with their card. As the points accumulate over time, you can redeem them for attractive prizes or free fuel. When choosing the best credit card for fuel filling purposes, one has to understand that there are two different kinds of credit cards. One card offers a flat payback rate for any brand of fuel you fill. This kind of card is excellent for anyone one who travels a lot and cannot afford to fill the same brand of fuel every time. The fee and interest rate is the same as regular credit cards, and you are expected to clear your credit card dues every month. Any delay in payments will attract a dark spot on the credit record. The second kind of card offers a higher payback forspecific brands of fuel, but lower paybacks for other brands. This serves to be a good option for anyone who generally lives in the same area and has access to a particular brand of credit card. Such credit cards are usually issued by fuel companies or corporate entities as a means to improve upon brand loyalty. The rewards that you reap can be redeemed for exciting offers such as special discounts, vacations, electronics and other gifts. Owning a petrol credit card is no different form owning regular credit cards; this is including their fee structures and interest rates. They offer you rebates in terms of special deals on gas prices, gifts, or a variety of other options. The point accumulation system that the fuel card usage tends to be similar to that of your regular credit cards. 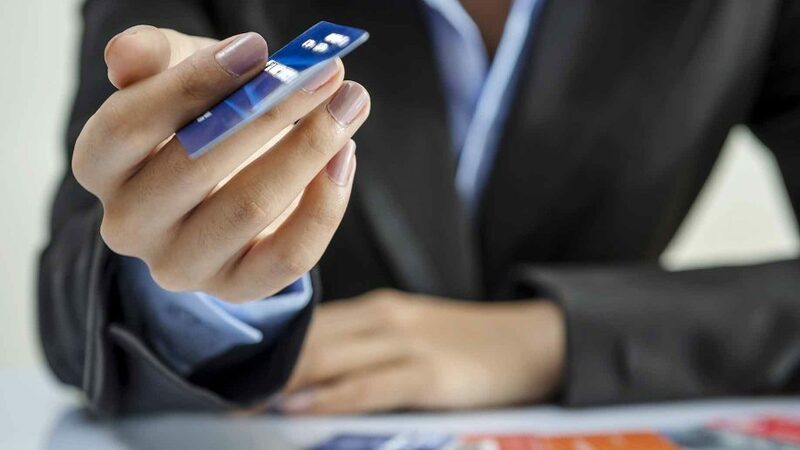 These credit cards are an excellent way to control your expenditure on fuel. Your payment is always recorded online and enable you to track and keep a check on the due amount. It is of prime importance that you pay your credit card bills every month to keep out of debt, which can accumulate huge interest rates if not paid off in time. The easiest way to get a credit card for petrol is to enquire at your local filling station. Most large chain fuel filing stations would be happy to issue you a credit card for petrol, as long as you have a good credit score. Like all new credit cards, a petrol credit card also comes packaged with introductory offers such as additional reward points or special gifts.